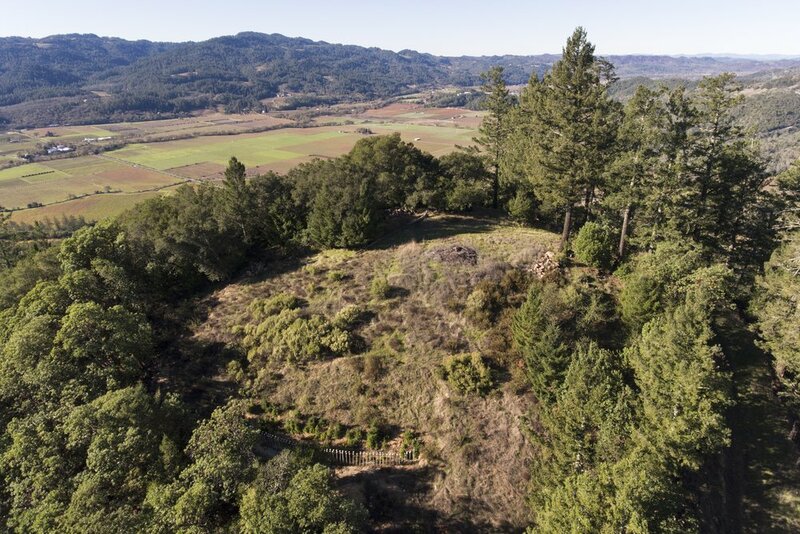 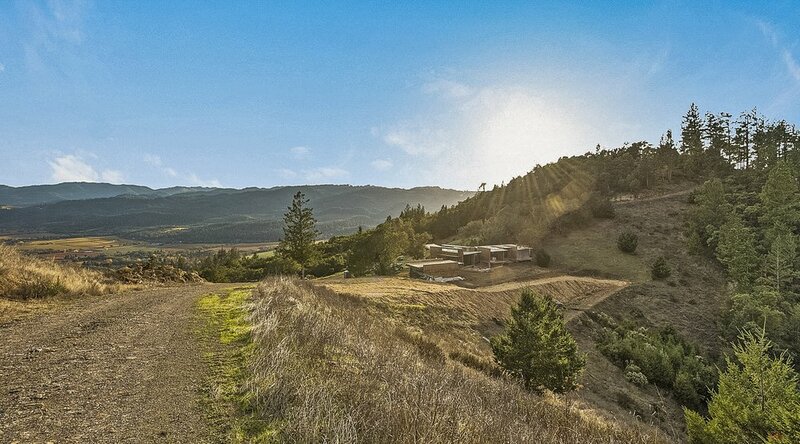 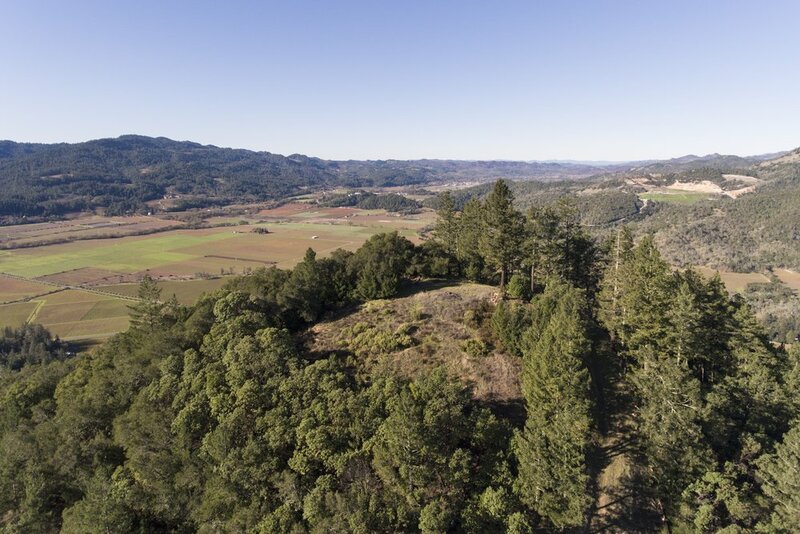 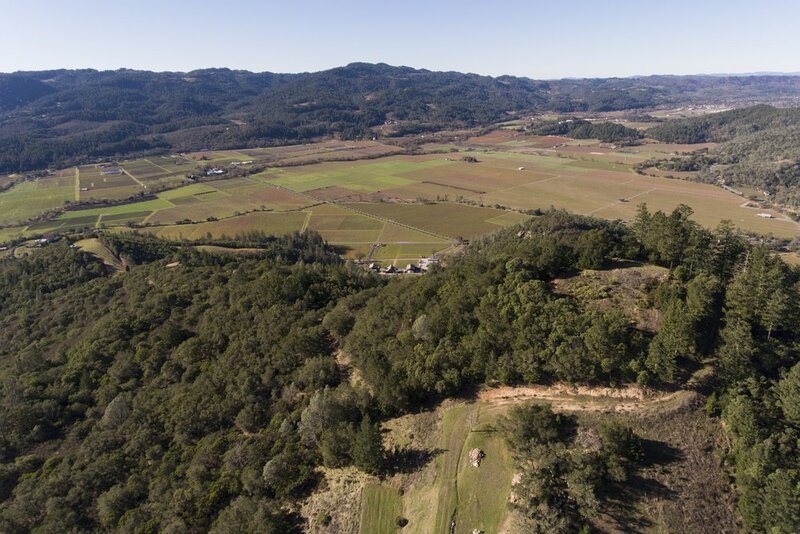 Spectacular opportunity to build an estate on a 70± acre parcel in Calistoga. 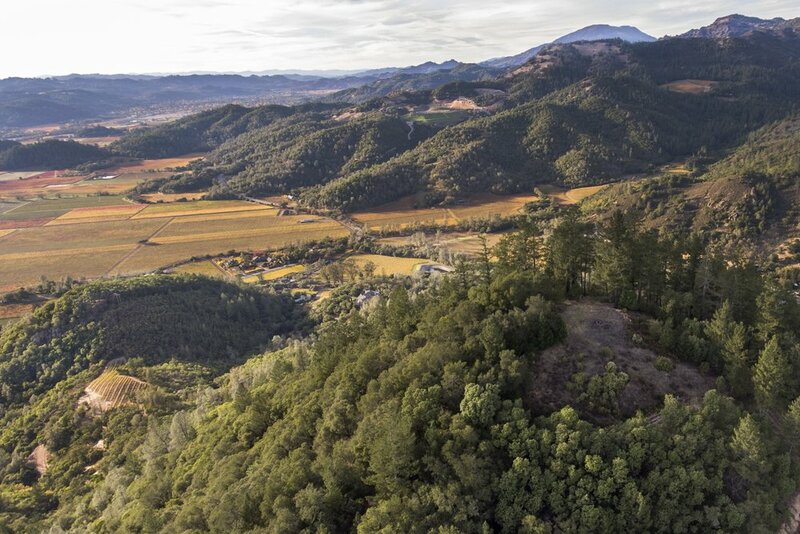 The site is perched on a hillside 800 feet above the Napa Valley floor, offering breathtaking 360-degree vistas of Napa Valley and Mayacamas Range. 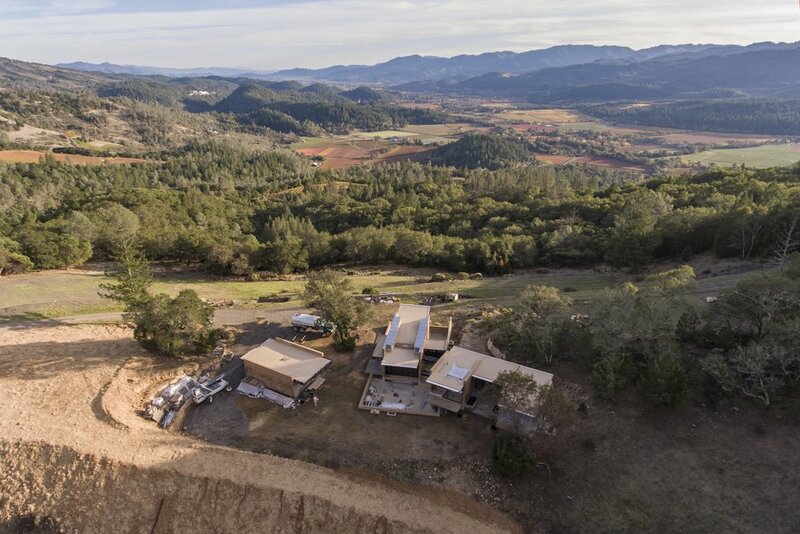 This property includes complete design plans with current permits to build a large estate including a nine bedroom 20,000± sq ft main house and a two bedroom guest house, currently under construction. 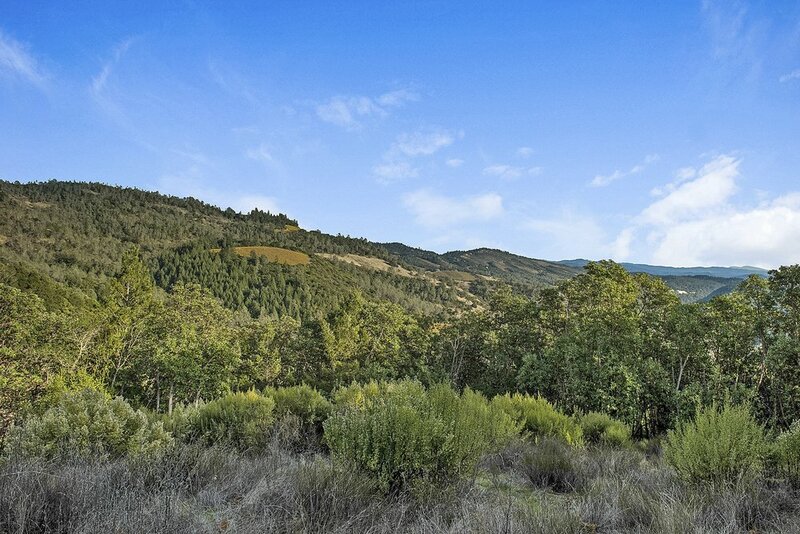 The property includes acreage for a potential small vineyard. 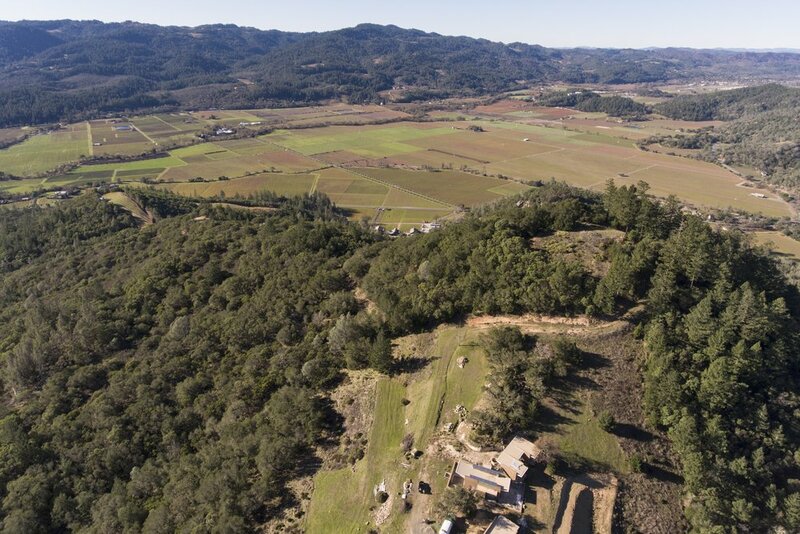 The land neighbors Calistoga Ranch and is a 10-minute drive from Calistoga and St. Helena.